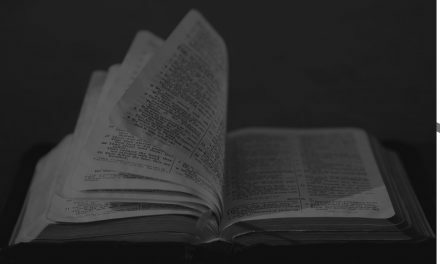 With so many subtle ways the enemy of our souls can trick and deceive us, one of the most powerful is taking something that sounds good and twisting it ever so slightly to make it appear biblical. 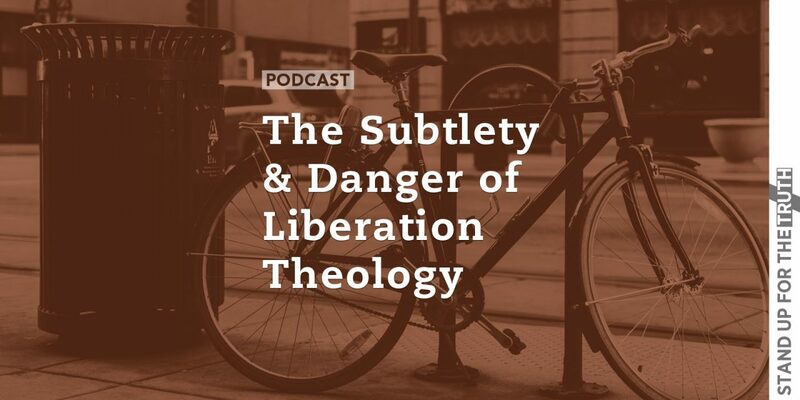 In our final segment we look at one such subject: Liberation Theology, and how it is infiltrating Christian Churches all over the world. 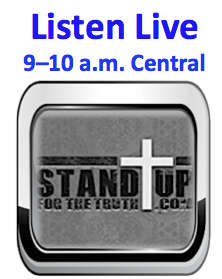 We begin today covering a few news stories that directly impact us as believers including a school in Ohio fighting over the rights of students to pray, and a group of Christian leaders invoking the Bible to pressure President Trump on immigration. 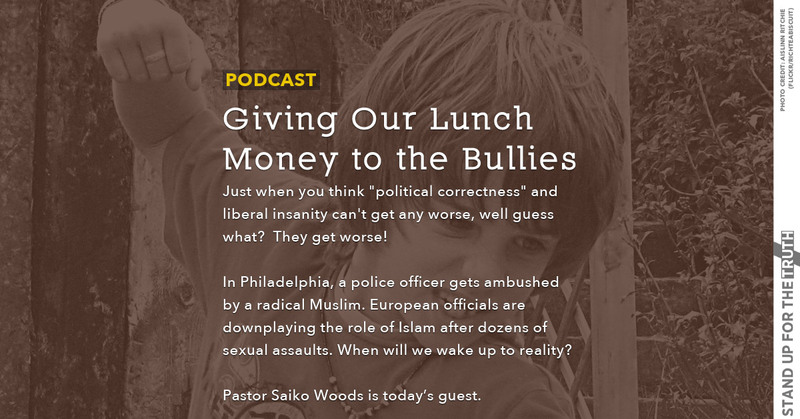 We also discuss public school transgender ideology, and coach Tony Dungy, a football commentator for NBC, who is under fire for his post-Super Bowl remarks about Nic Foles’ faith in Jesus Christ. 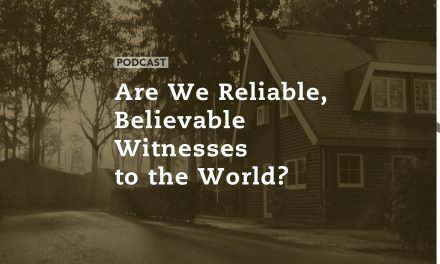 Are We Reliable, Believable Witnesses to the World? What is Hell's best-kept secret?